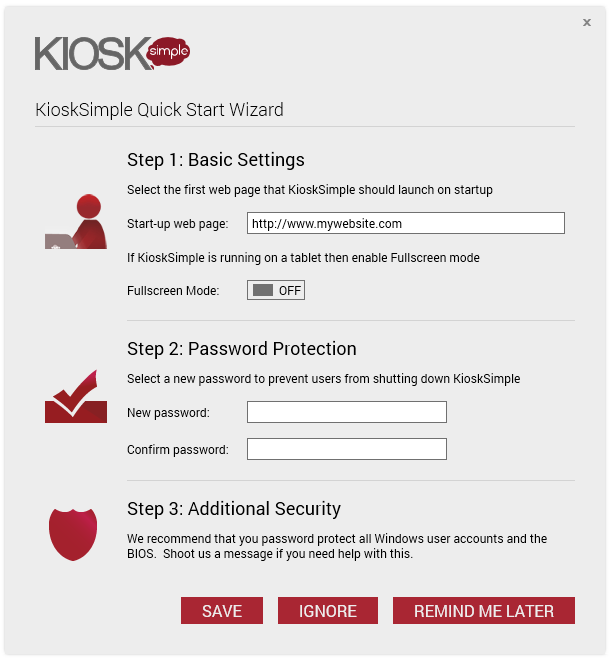 Step 1: Download and install KioskSimple on your kiosk. Step 2: Launch the easy to use KioskSimple Configuration Tool from the Windows desktop. Step 3: The Quick Start Wizard will prompt you for a few basic pieces of information. Simply enter your website into the “Start-up web page” field and create a new password (the default password is “kiosksimple”). 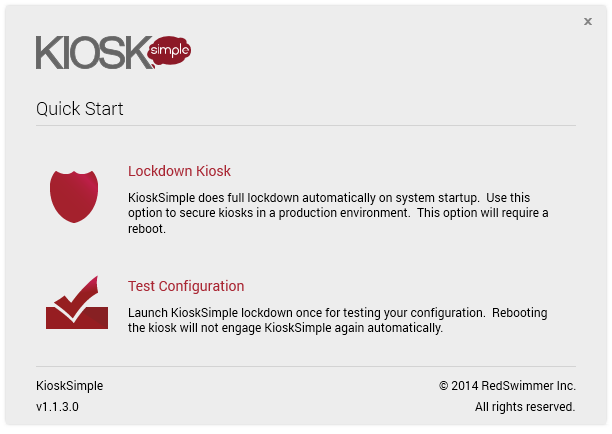 Step 4: Save your changes and close the KioskSimple Configuration Tool. That’s it for the configuration. 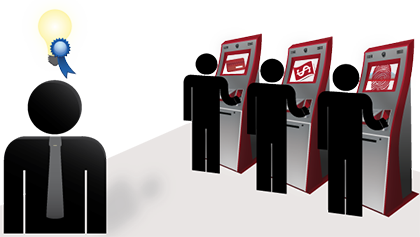 Time to test how your website looks on a kiosk! 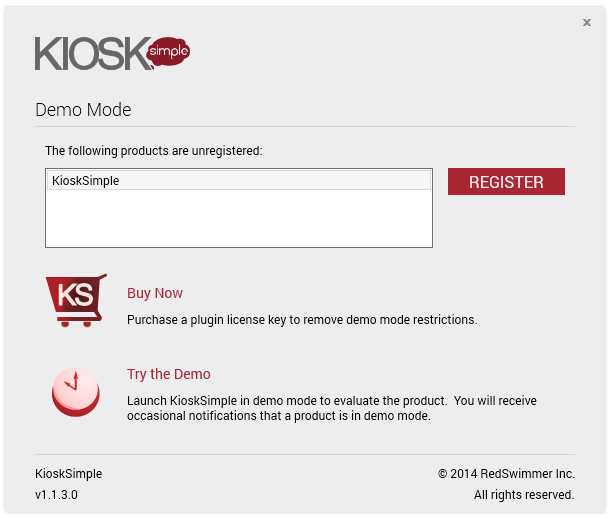 Step 5: Launch KioskSimple and if the product is unregistered click “Try the Demo”. And then click “Test Configuration” to see how your website looks on a kiosk. Step 6: Gaze at your website in all it’s glory on a kiosk. When you’re done, press ESC and enter your password to close KioskSimple. Note: if you don’t have a physical keyboard installed, browse to a textbox and the touchscreen keyboard will appear.